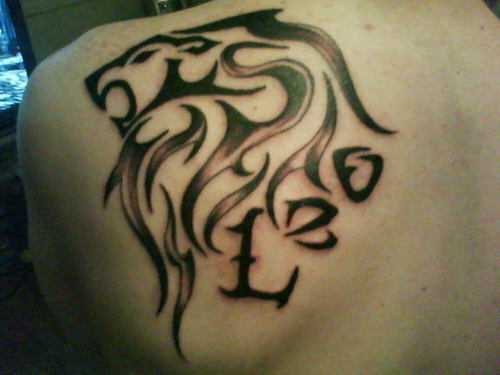 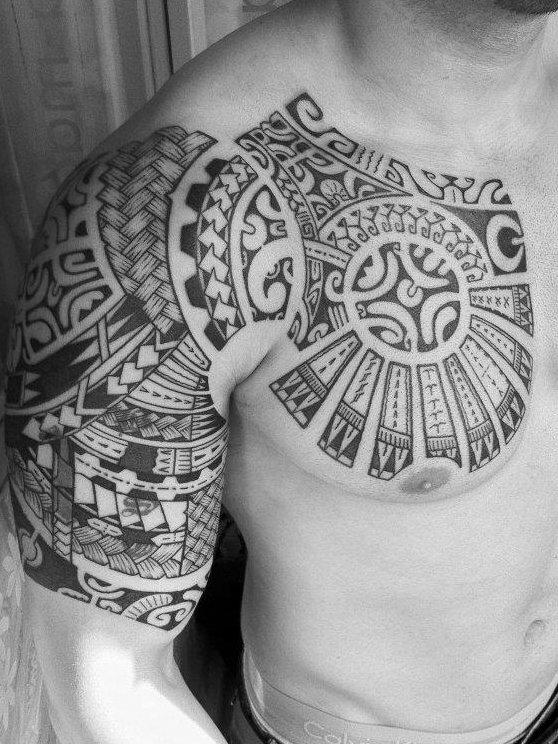 Tattoo is a form of body art that is going on for ages. Moko, the Maori body art is popularly known as Maori tattoo art. Moko is considered as highly sacred among Maori people, the indigenous Polynesian people of New Zealand. 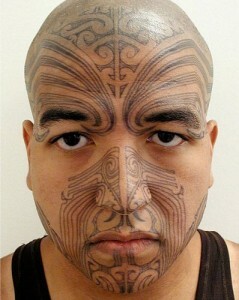 Face tattoo is the most popular Maori tattoo as they consider head as the most sacred part of the body. Face tattoos primarily consists of spiral like patterns and curved shapes. Maori face tattoo is the identification of the wearer’s social status. For Maori people, moko is a rite for passage. 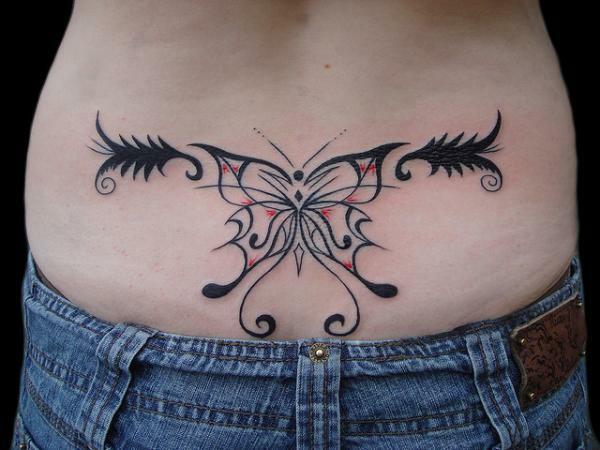 It generally started what the are young adults. 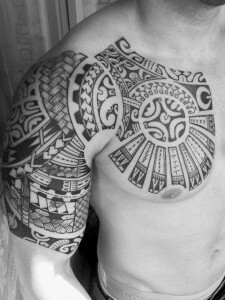 The world took notice of the Maori tattoo art culture after European explorers went to New Zealand. 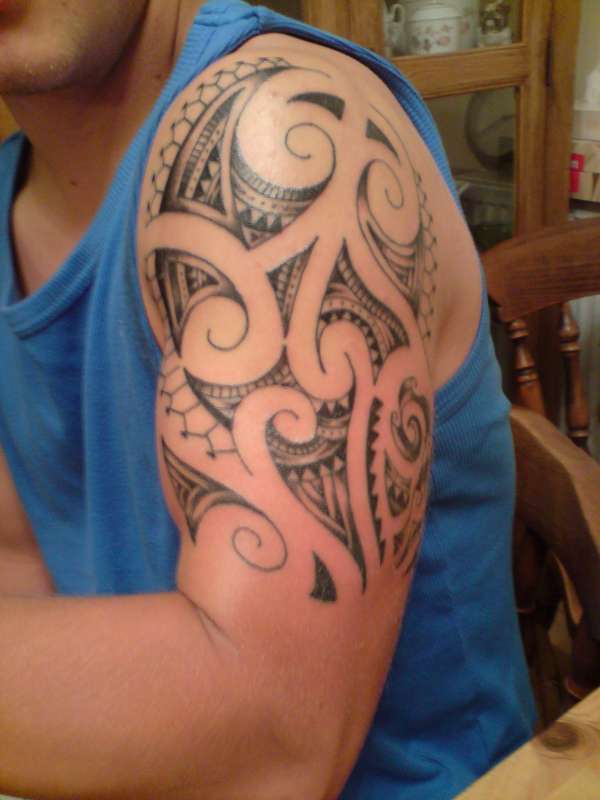 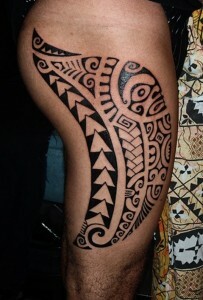 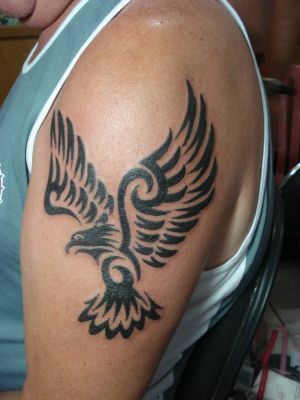 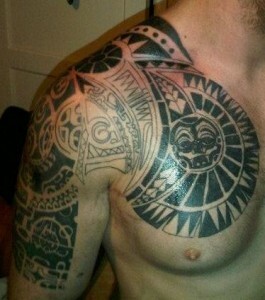 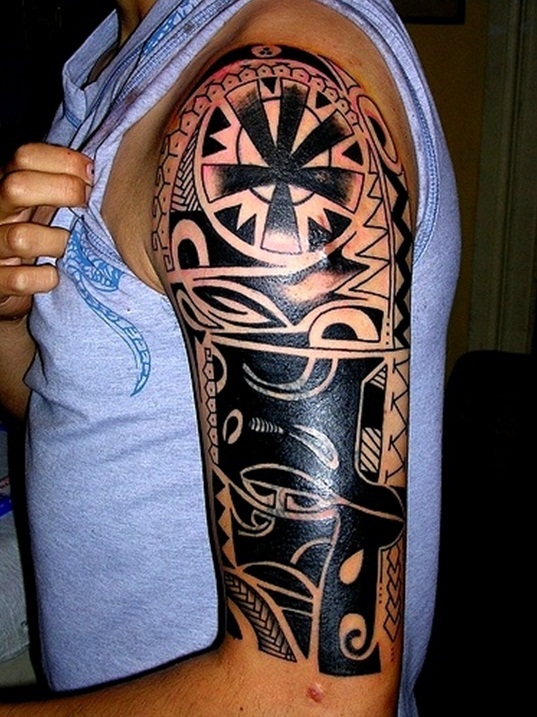 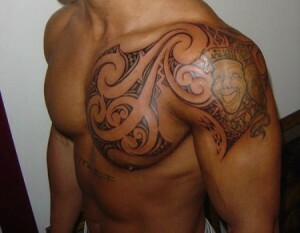 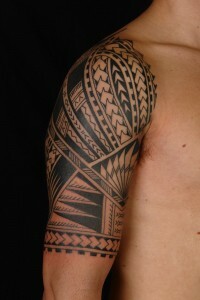 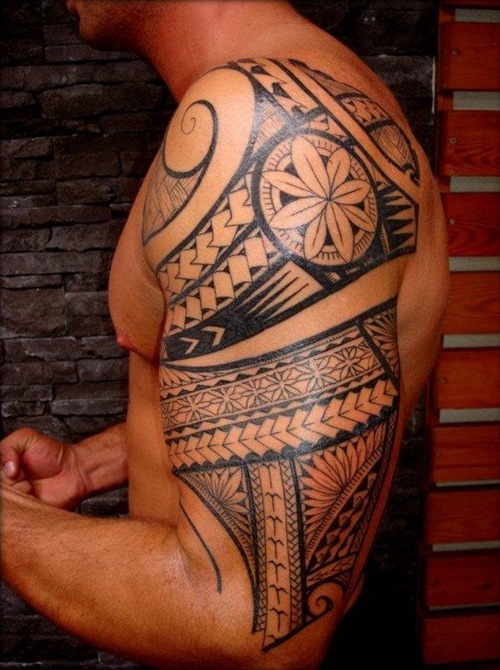 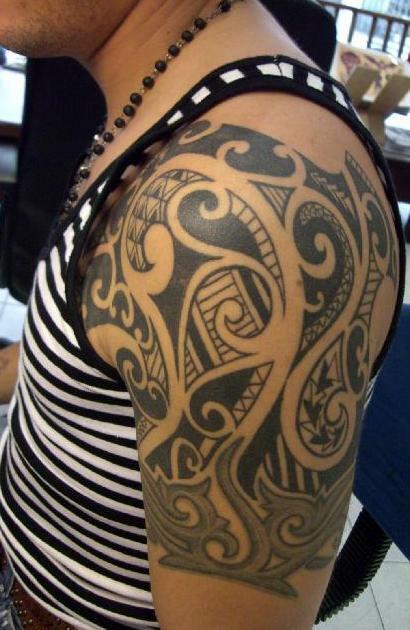 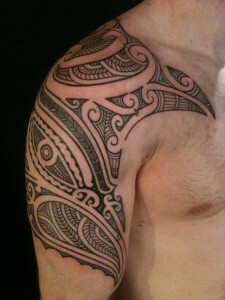 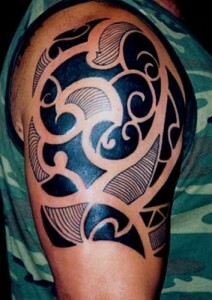 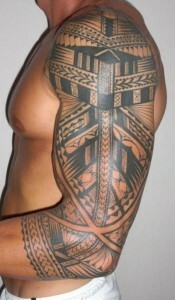 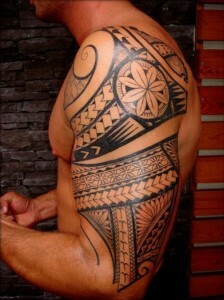 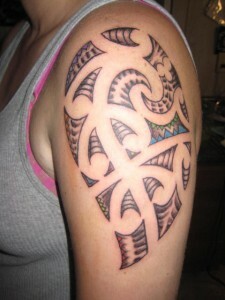 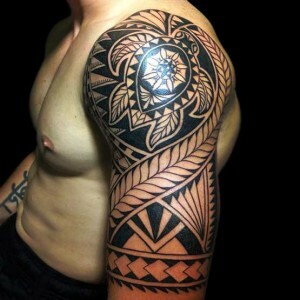 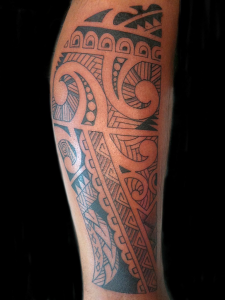 Maori tattoo art has become popular among tattoo enthusiasts all over the world. Shoulder and upper arms seems to be the places for this sacred artwork. 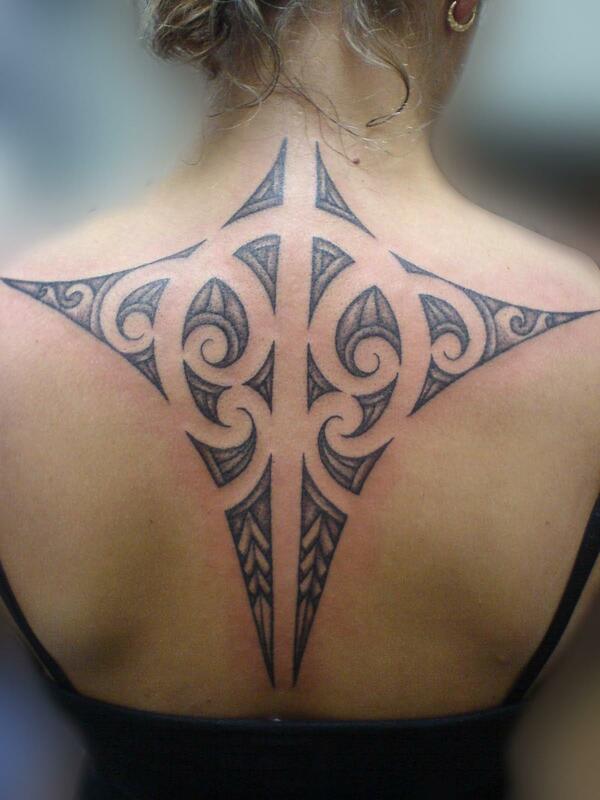 It is not just man, modern day women are often seen sporting Maori inspired tattoos. 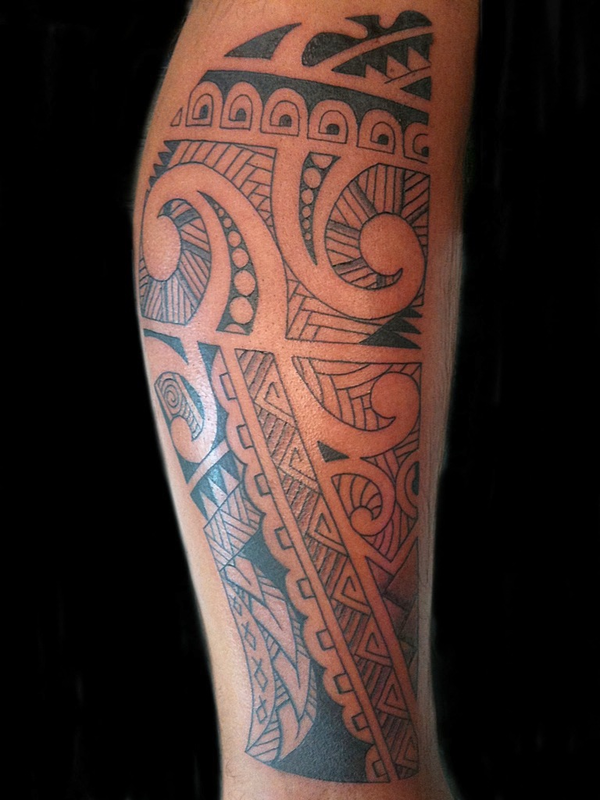 Popular Maori tattoos are the Marquesas Cross, the Sum Maori tattoo (which stands for brilliance and richness), and many more. 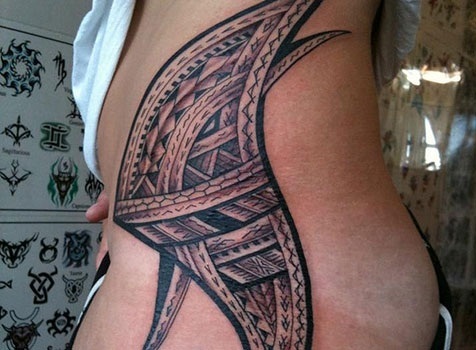 These days, tattoo artworks are often done by needle-based machines rather than by traditional methods.